Hedges are dense collections of trees or shrubs that provide privacy or mark off different parts of the garden from each other with a dense border. Hedges are wonderful spaces in which birds and other wildlife can thrive, but they need ongoing maintenance to stay in shape – just like people! 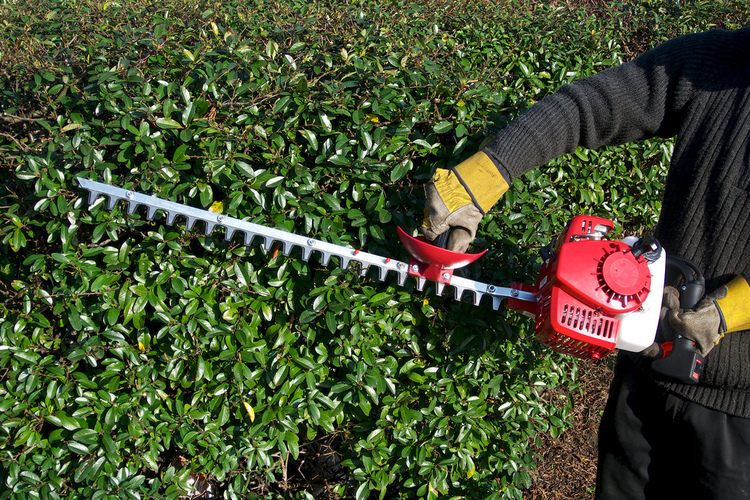 As well as tree pruning, we also provide a hedge cutting service. Many types of hedges need to be trimmed each season to keep their growth under control. If your hedge is starting to look straggly or growing beyond where you want it to be, get in touch to book a hedge cutting appointment.